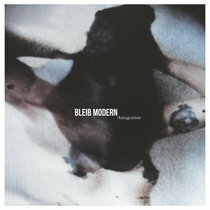 BLEIB MODERN 12" EP "DANSE" hand numbered limited edition of 300 copies on 180 gr. high quality lacquered pressed solid black vinyl. All tracks have been specially remastered for LONG CUT vinyl format. 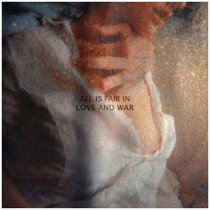 Includes inmediate digital download. Shipping out between june 20 and july 15 2016. 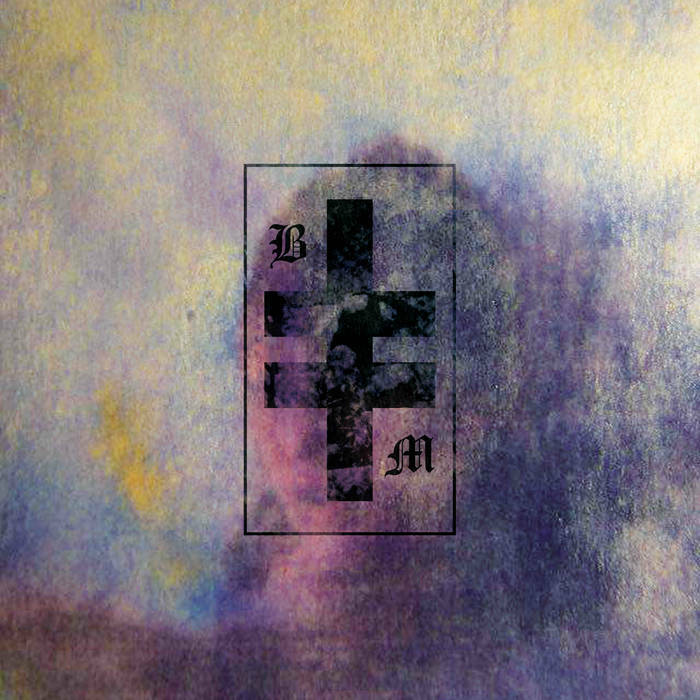 Includes unlimited streaming of BLEIB MODERN - DANSE EP 12" Ltd. Edition EP via the free Bandcamp app, plus high-quality download in MP3, FLAC and more.